1. What is Technology Emergence? 2. Why does a place become a nexus for the emergence of a technology? 3. How can technology emergence be detected at the earliest of stages? R&D Emergence Indicators, Alan Porter, et al. We present our approach to detect emerging research thrusts within target technological domains. We highlight our approach that starts with a technological domain of interest (e.g., nanotechnology, microneedles). We search for and download abstract records covering that domain from global databases (e.g., Web of Science; Derwent patents). We then extract and clean terms, enabling calculation of Emergence Scores for those terms. Our algorithm applies filters to assure a degree of novelty, persistence, community, and rapid growth. We thus distinguish terms at the cutting edge of R&D in the domain under study. In a second phase, we identify “players” (countries, organizations, or individuals) especially actively publishing (or patenting) on the technology in question. We share results for the case of nanotechnology. We see promise in applying these R&D indicators to distinguish players most active on frontier topics – i.e., to measure “prominence.” The emerging topics additionally appear to offer “predictive” value as well, distinguishing likely hot topics for the coming couple of years. The R&D emergence indicators thus offer potential value to researchers, technology managers, and science policymakers. We also introduce a “Tech Emergence Challenge” – an upcoming contest to devise more effective indicators. What is Technology Emergence: A Micro Level Definition for Improving Tech Mining Practice, Serhat Burmaoglu et al. There has been much research concerning emergence in technology, ever since knowledge was accepted as the engine of economic growth. However, even though there are a growing number of publications, the concept remains ambiguous. Especially, 150 years of literature on emergence is largely neglected while interpreting and understanding the nature of technology emergence. In this study, we propose a new definition of technology emergence with its aspects by considering philosophy of science, complexity science, and evolutionary economics discussions. We combine such theoretical findings with scientific change models. We believe our definition will be more applicable for micro-level studies. Moreover, we create and propose a multi-dimensional, hierarchical research model for applying our definition with respect to the “tech mining” process to elicit tech emergence indicators. We look forward to rich discussion to guide our empirical analyses, as introduced in the companion papers. Why are specific places so often the nexus for new inventions? For instance San Jose, California well outpaces other U.S. cities in absolute and even relative numbers of patents. This presentation uses ideas from the geography of technology to better understand technology emergence. Features of the physical, social and institutional environment provide strong clues. Nonetheless strongly innovative regions rarely persist over time. And other technologies, including general purpose technologies, lack any strongly regional focus at all. These elements of geography and emergence present both a challenge and opportunity for measuring emergent technologies using science and technology indicators. Dr. Alan L. Porter is Director of R&D for Search Technology, Inc., Norcross, GA, USA. He is also Professor Emeritus of Industrial & Systems Engineering, and of Public Policy, at Georgia Tech, where he remains Co-director of the Technology Policy and Assessment Center. He received a B.S. in Chemical Engineering from Caltech and a PhD in Psychology from UCLA. He is author of some 240 articles and books, including Tech Mining (Wiley, 2005). 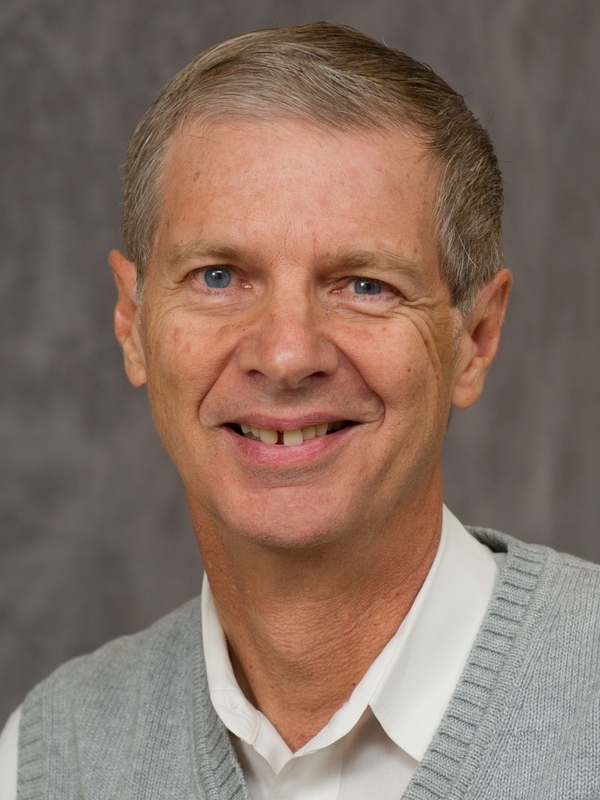 Many of his work is available at: http://www.researchgate.net/profile/Alan_Porter4 His current research emphasizes measuring, mapping, and forecasting emerging technologies.